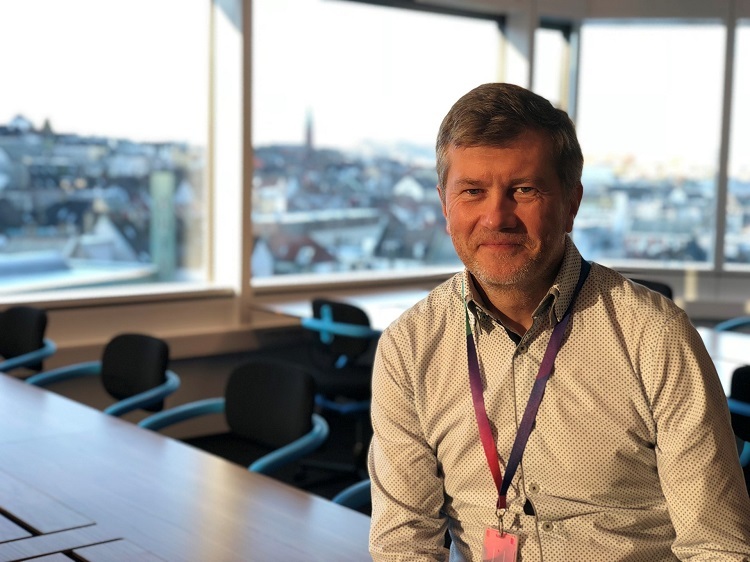 Meet our EU advisor, Kristoffer Hammer, who will be stepping into the role as EU advisor for both NCE Finance Innovation and sister cluster, NCE Media. He will be working closely with cluster members to identify relevant EU calls and produce top-notch applications for project funding. NCE Finance Innovation will now be getting closer to European initiatives for innovation, research and development. There are significant funds available within the EU that we have so far not been pitching for. Now that Kristoffer is joining our team, we will be able to increase the cooperation across our member companies through taking part in EU funded projects together with European partner companies and research institutions. The role of an EU advisor is to keep track of the opportunities for EU funding, especially Horizon 2020, soon to become Horizon Europe, and other programmes that Norway are part of. H2020 is the world’s biggest fund for research and development. Focus in our sector is on artificial intelligence, blockchain and data analytics. There are also numerous opportunities for startups and scaleups. It is important to note that the rate of success is only at around 10%, so this isn’t ´easy money´. - Sharing an EU advisor is quite natural for both clusters, as we are seeing many synergies between the media and finance sector. Technologies such as AI, blockchain and IoT are defining the industries and there is a lot of potential for our members to tap into within the EU-system, says Atle Sivertsen, CEO of NCE Finance Innovation. Having a dedicated resource as Kristoffer onboard working to find opportunities in the EU system, will be beneficial for both the clusters' members. ﻿Get to know your EU-advisor! Who is our new EU advisor/guru really? Kristoffer has been trained to crash cars, ranked as second in Europe in tapping beer, and is (periodically) an artist painter having exhibited in Brussels and London.